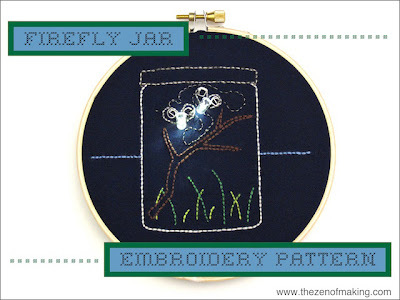 When my friend Becky from Sternlab.org sent me samples of her awesome LED sewing kits to try out, I did what any girl in my position would do: I designed a firefly jar embroidery pattern that actually lights up, of course! Because you guys are so darn swell, TZoM readers can download a free copy of the PDF pattern right here! 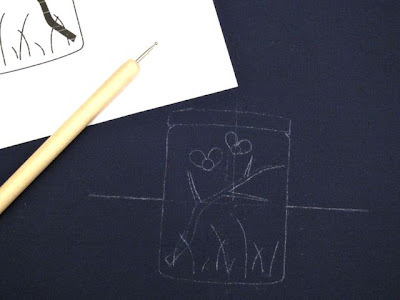 Reinforce your fabric with interfacing or stabilizer, then transfer the pattern onto the fabric using pattern transfer paper and a tracing tool. The entire pattern will be worked in backstitch. Once the pattern is fully transferred, backstitch along each line, completing all of the stitches in one color before moving onto the next. 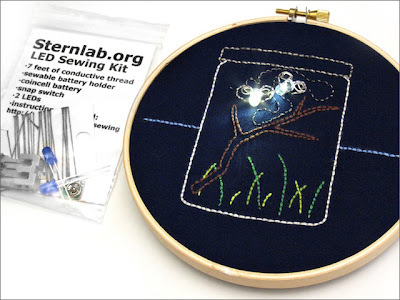 If you’d like to add lights to your project, you can pick up an LED Embroidery Kit from Sternlab.org, then visit the instruction page to learn how to stitch your circuit. One kit will contain everything you need to add two LED lights to one project. Use your favorite finishing technique to secure any excess fabric in place behind the hoop, then proudly display your completed piece. Thanks for stopping by, and enjoy the free pattern! Want to know more about LED sewing kits? Check out my review on Craft Test Dummies!  A special thanks goes out to my husband, who went to art school, and is thus faster and better at Illustrator than I ever will be. This design wouldn’t exist if it hadn’t been for his patient help. OMG! How cute is that Haley!! I'm not an emroidery pro, but this is definitely do-able! Thanks, ladyfriend! 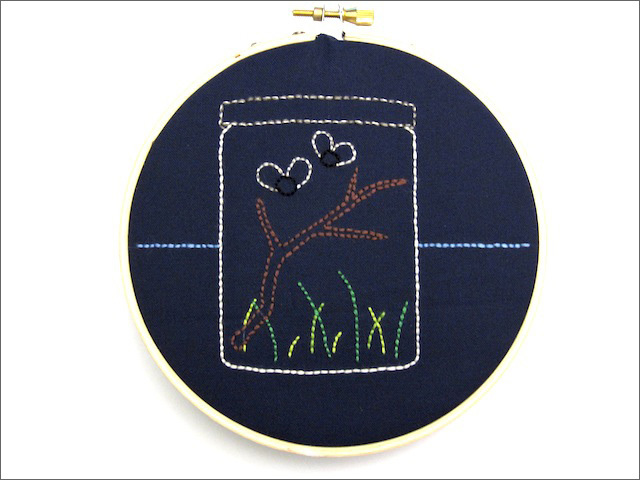 It's all backstitch, so it's a really quick, easy project. 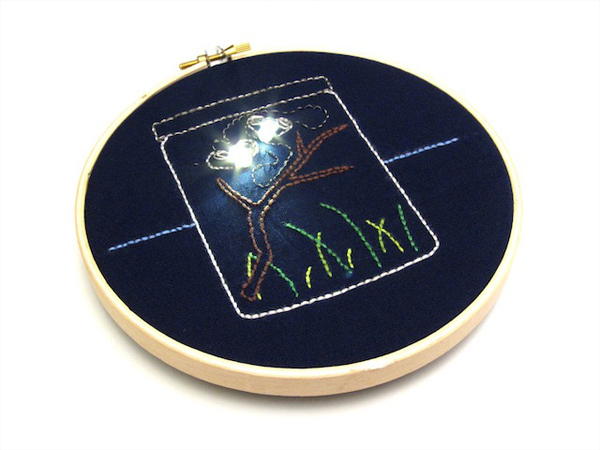 Finally attended a class on LED sewing. Your cool tutorial is the first thing I want to use!